A little something different today, friends. There’s plenty of gamer geek humor found among many of the webcomic collections in this bundle (Dork Covenant, Goblins, Pewfell, Weregeek), so it’s definitely a good Pick for RPG folks. 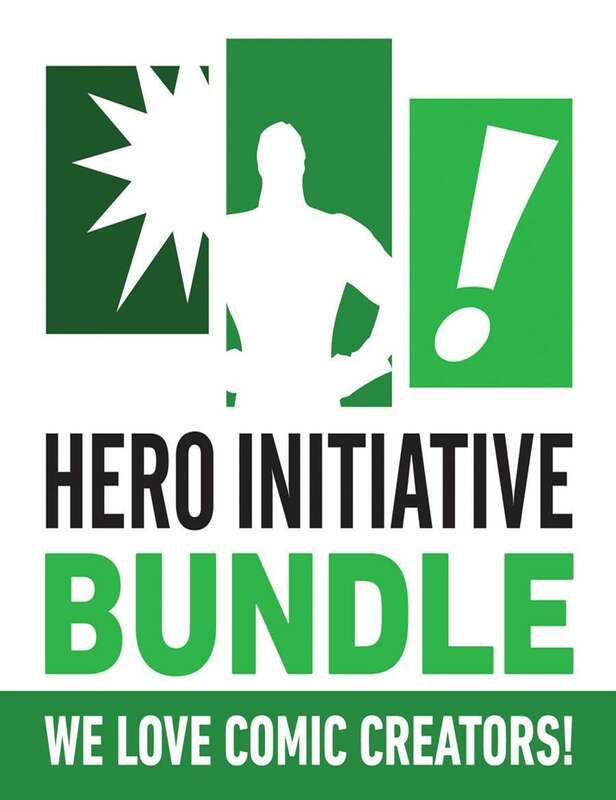 More importantly, a portion of the proceeds go to the Hero Initiative, a most excellent resource for comic creators in need of help. We’re Gonna Need a BIGGER Plunger!